I was extremely lucky to be able to visit the Summer of Solutions Oakland for their closing ceremony last night. 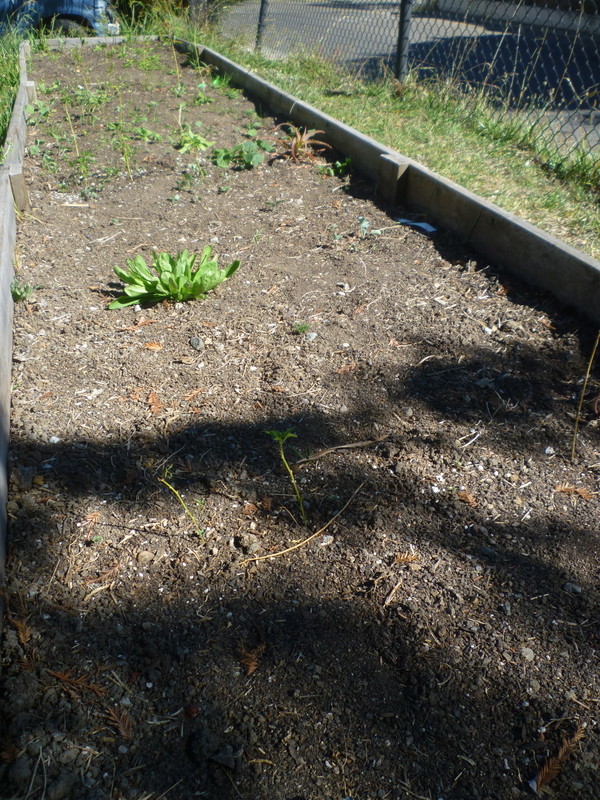 Before I get into the bulk of my blog post and the fantastic work that the program leaders and participants have done with and for the Fruitvale community, I want to start out by asking you, the person reading this blog, to send $10, $20, $50, or $100 to their crowdfunding campaign. I just donated and I invite you to join me in supporting the locally driven efforts of Summer of Solutions Oakland. Here’s why. SoS Oakland campers await their turn to graduate from camp. For those who are unfamiliar with the Summer of Solutions Oakland, I recommend starting with Anahi and Sergio’s mid-summer blog post. The program was founded back in 2011. When the founding program leaders made the decision to step back from the program, 2012 participant Sergio Romero decided he couldn’t let the summer camp that parents had come to count on disappear. Sergio, along with Anahi Pelayo, worked with local community partners and Grand Aspirations nationally to keep the program alive, with a re-localized focus. Despite getting dozens of applications from around the country, Anahi and Sergio only brought on young people from their neighborhood to serve as counselors for the summer camp. 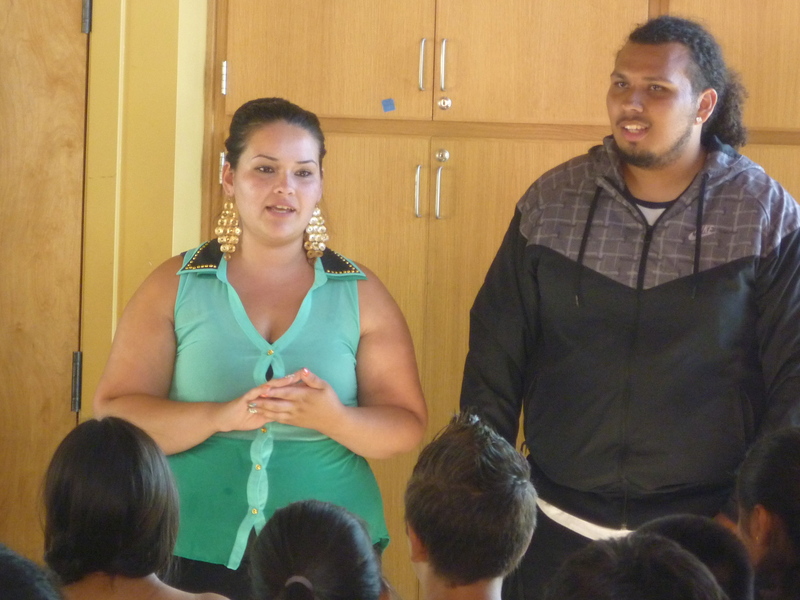 Anahi and Sergio address the campers, counselors, parents, and community members at graduation. At the graduation ceremony, the energy was obvious. As many parents as campers had come out to support their kids, bringing snacks for a group potluck. 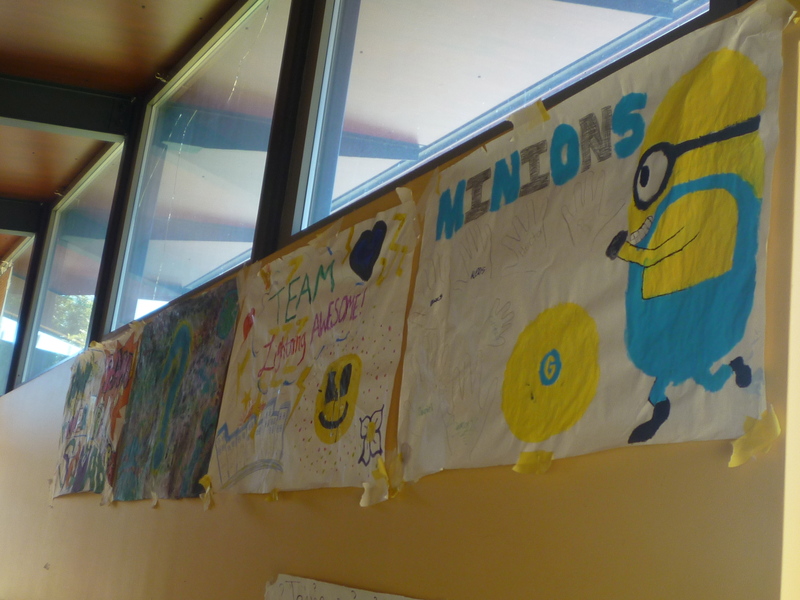 It was clear that the children were proud of what they had accomplished at Summer of Solutions, that the parents were invested in the value the camp provided, and that the counselors had created a fun, engaging, and magnetizing environment for the whole community. Helping the campers write letters to Mayor Jean Quam. Most of the campers chose to ask the mayor to take action about the violence in their neighborhood. Making masks, sugar crystals, piggy banks, earrings, and many more crafts. Maintained and improved a successful partnership with Peralta Hacienda, the host for most of their programming. Practicing sports, finishing up with a big summer-ending soccer tournament. 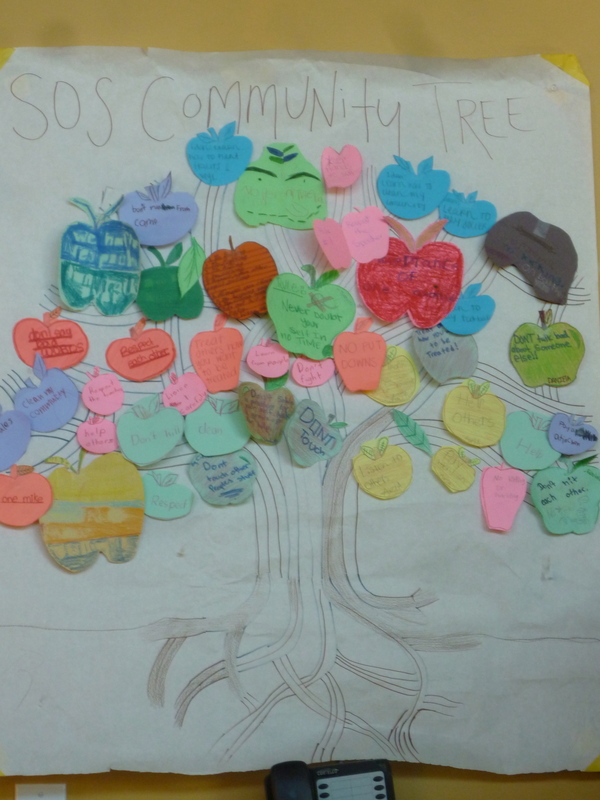 Possibly my favorite thing that I saw in the Summer of Solutions Oakland space (and it’s a tough competition) was the SoS Community Tree. The campers cut out apples from paper and wrote down rules that they wanted the camp to follow. I loved seeing the rules like, “Help others,” “DON’T talk bad about someone else,” and “Respect,” written out by children who wanted to make a space where they felt comfortable. Anahi, Sergio, the counselors, and the community created a space for learning, fun, and relationship building on basically no budget. The money in their fundraising campaign, $456 as of this post, is all of the money that they’ve raised so far to cover their summer expenses. The counselors have worked so hard, and without a successful fundraising campaign, there won’t be money for stipends. I personally just donated, and I encourage you to do the same. The link to their campaign, again, is here. I am so grateful to Sergio and Anahi for keeping the program going and to all the counselors who believed in the vision and made it happen. Please consider making a donation to support their work this summer and the building of a space of community and support in Oakland into the future. 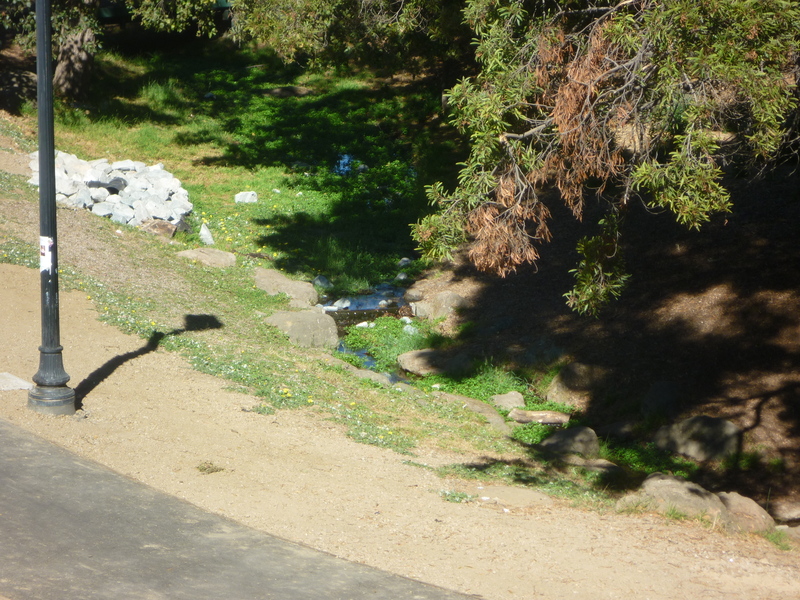 This entry was posted in Local Programs, Summer of Solutions and tagged community, Oakland, summer camp by rubylevine. Bookmark the permalink.